Whether you're looking for on-the-go wireless freedom or simply want a little hands-free convenience, our mobile headsets deliver the comfort, style and freedom you need to keep the conversation going in any environment. Enjoy all-day comfort, and superior sound quality – in and out of the office – with a headset that also includes WindSmart® technology to minimize wind noise. Get professional sound quality and the rightcombination of features to keep your day, and your conversations, moving forward. 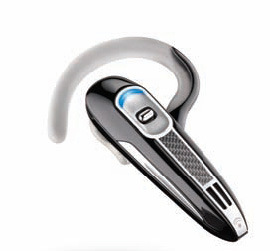 Hear and be heard clearly thanks to innovative features that minimize distracting background noise. Use with one phone or switch between two, such as a business phone, personal phone, or other Bluetooth device. Which Discovery is right for you? Plantronics 655 & 665 + Car Charger — Converse clearly, no matter where you are, with AudioIQ two-way noise reduction technology for clear calls. 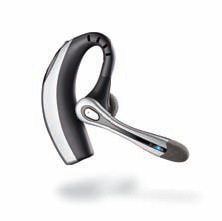 Plantronics 650E — Use one headset with two phones, such as a PDA from work and your personal phone, with our multipoint technology. 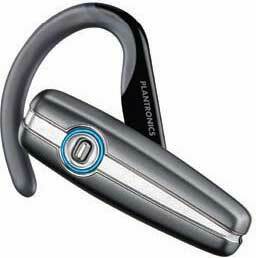 Plantronics 610 — Get simplicity, an unmatched work ethic, and superior comfort in a discreet, ultra-lightweight headset. Take control with an affordable, simple-to-use wireless headset family that lets you answer and end calls with the touch of a button. Which Explorer is right for you? Maintain professional-quality calls on your most active days-whether you're running through the airport or hailing a cab. 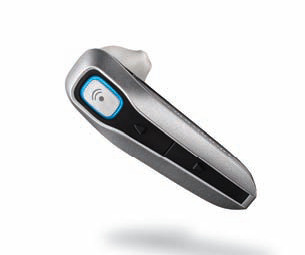 Be heard clearly with a WindSmart® microphone that filters out background noise.